Michael made this image of me doing what I like to do best. 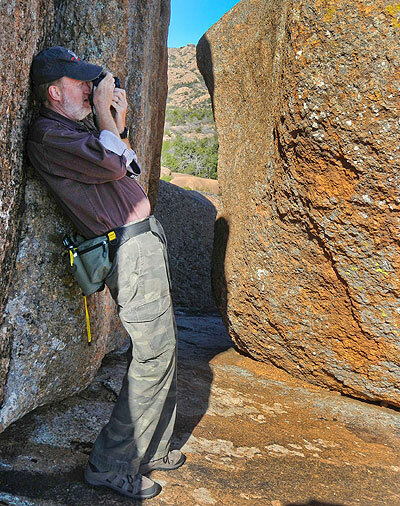 Michael just posted his images from our Tuesday excursion to the Wichita Mountains Wildlife Refuge. His is in slide show format. Click here to view it.